Each week, Jim Burnworth takes you all over the world as he hunts big game. In his upcoming season he will be hunting throughout Alaska, Canada, Mexico, North America and South Africa. He is both a bow and rifle hunter and definitely keeps us entertained as we follow him through his adventures all in high-definition. This year Jim’s guests include the famous and incredible hunting and gun rights activist Ted Nugent along with Keith Mark from MacMillan River on an awesome moose hunt in the Yukon. Ray Bunney, of Adventures Abroad, goes on some very tense and exciting safaris in Africa. 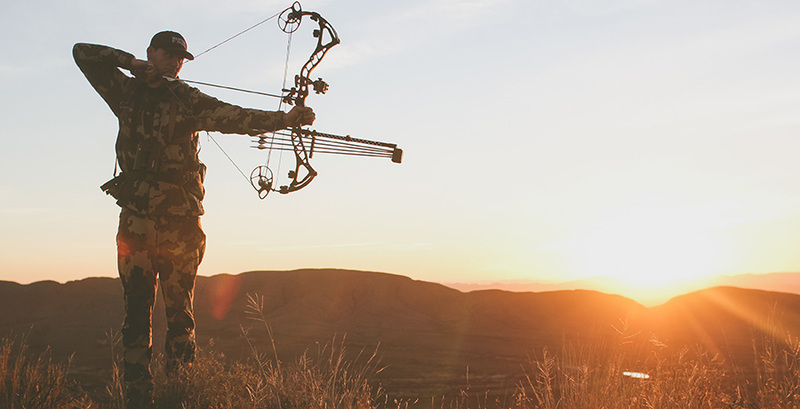 He also has some more hunts with his family, his sons travel to various locations with him and he also takes his oldest daughter on a whitetail hunt that you won’t want to miss. Jim, through his production company, Media Jungle, produces several shows for Outdoor Channel as well as multiple commercials within the outdoor industry. Jim’s crew with their 1080p High Definition Cameras travel with him in order to capture every minute of Jim’s hunting experience. Media Jungle’s commitment to top quality programming puts Western Extreme in a class of its own. This year promises to be once again, educational as well as entertaining as Jim takes you along with him on some of the most exciting hunts for some of the biggest game on TV. Lots of BIG GAME all taken fair chase, you won’t want to miss what is coming this year with Jim Burnworth.